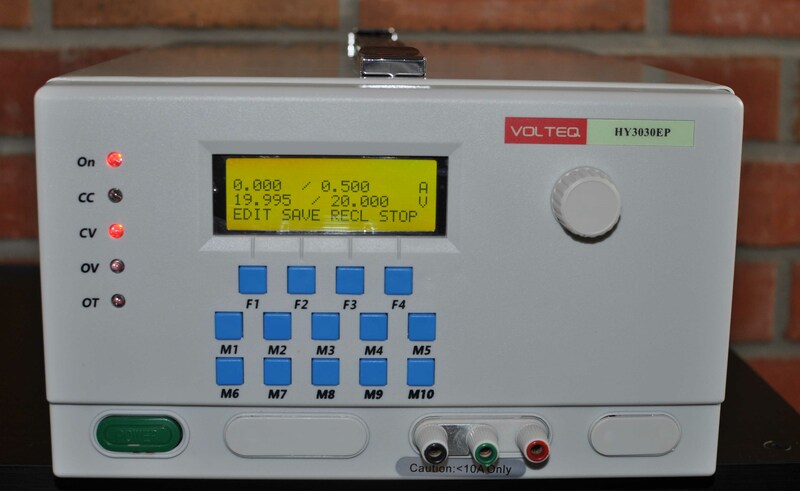 Volteq HY3030EP is a programmable DC power supply with built-in Arduino Micro controller. This is the updated model with LCD display and keypad for digital input without computer. 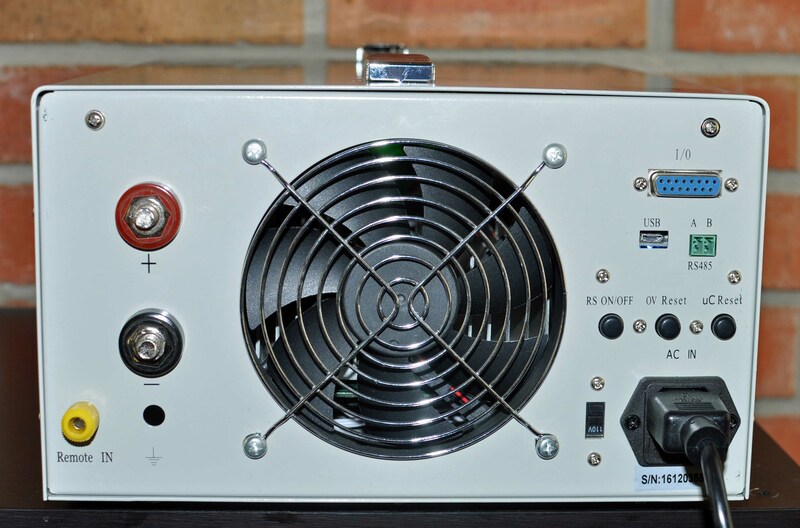 If you are familiar with Arduino, writing software code to control this power supply to run automatic testing is a piece of cake. We supply a sample code with rich set of features including ramping, amp-minute metering, remote sensing, active feedback control, etc. This power supply is ideally suited for automatic testing, battery charging/maintenance, DC/servo motors, anodizing and plating applications. 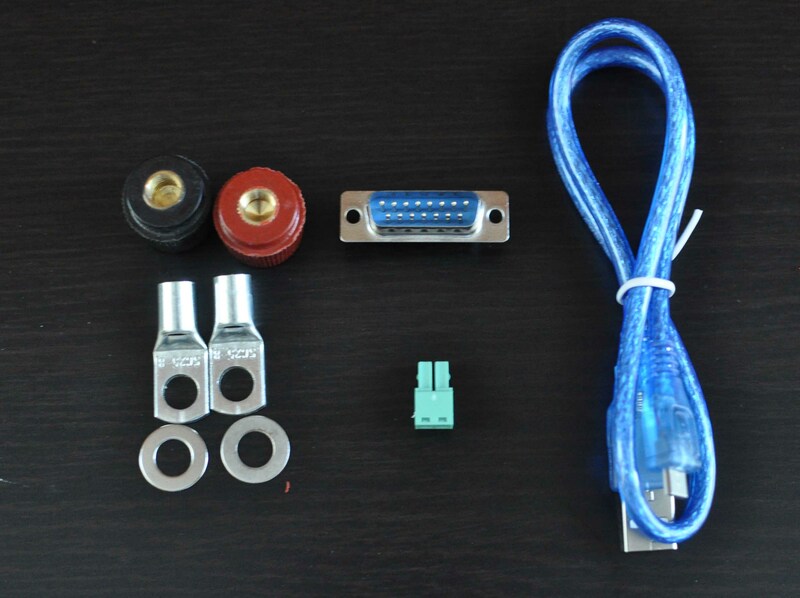 We also provide up to 14 output/input pins for external data collection and control. Size: 15.8" x 10" x 6"